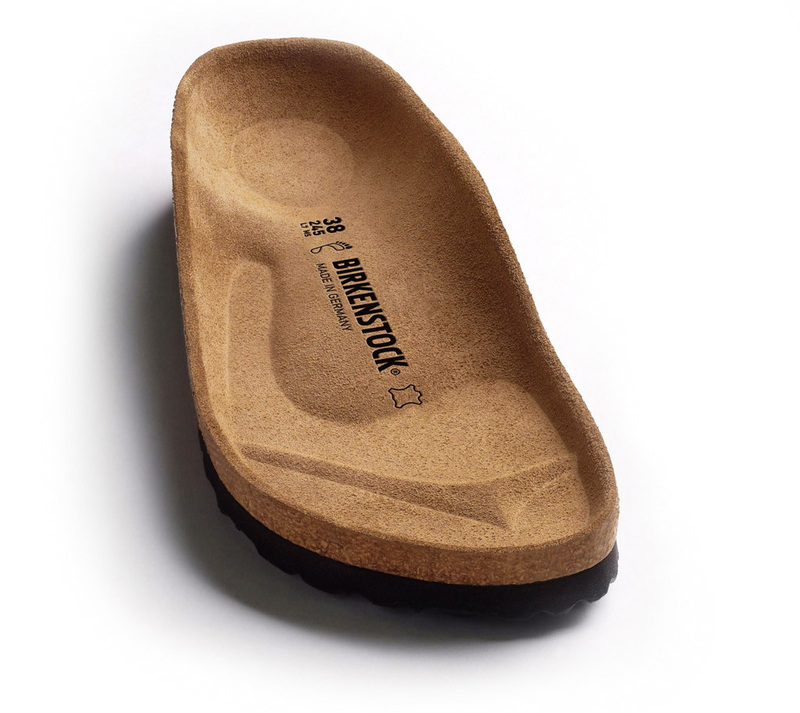 The Gizeh - a modern thong sandal from BIRKENSTOCK. The Gizeh is a proven classic with signature support and a refined, minimalist style. The sparkly surface and silver reflective material has a shimmery mermaid look that is guaranteed to delight. When the sun hits it, the colors glimmer and the light bounces around with a prism-like effect, thanks to the addition of a special reflective foil.